Happy New Blog post and the January Travel Bucket List – Where's Walton? I’m travelling around the States for a month. 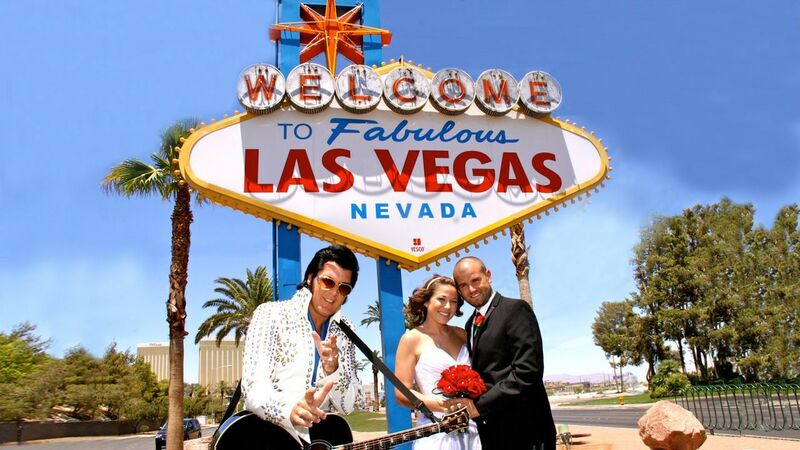 I’m visiting New York, LA, San Diego, Las Vegas, Grand Canyon, Lake Tahoe, San Francisco, Atlanta and Nashville. I have to admit, I’m ‘cheating’ for part of my trip… I’m doing a Wild Winter Western Contiki tour. 14 days where guides they take a group around the highlights of the west coast of North America. Following this I’ll be on my own again around San Francisco and then I fly to Atlanta to annoy one my Uni pals who’s kindly tour guiding me around Nashville and hopefully Memphis! Just me, solo, again. Out of choice because I still really like it! I won’t go into the greater detail, but I wanted to flag that I’m doing this trip in January 2017 with only a carry on bag. 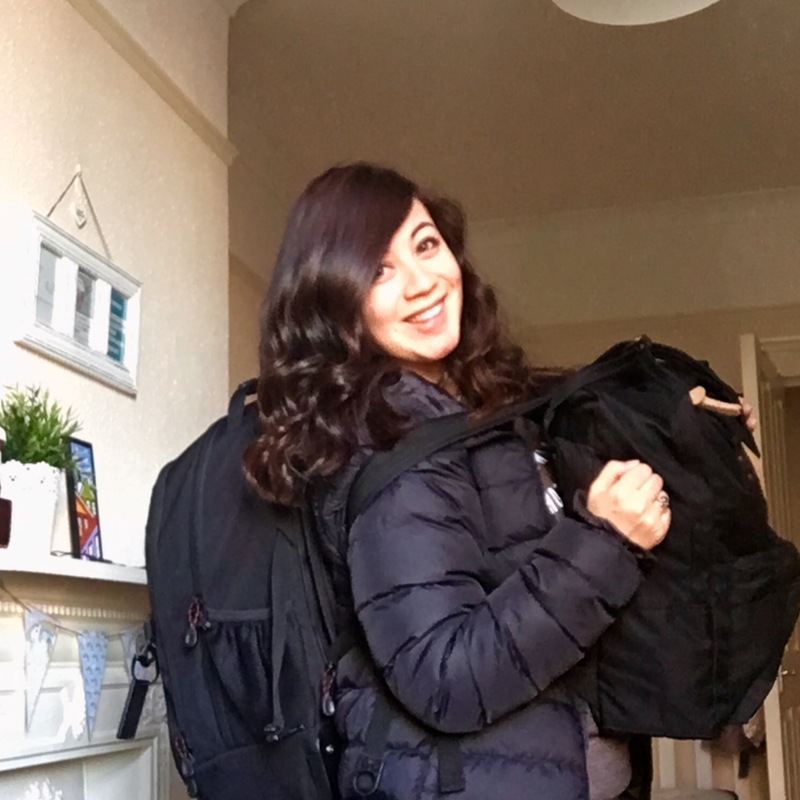 Now packing for this trip was tricky because I’m covering both the East and West Coasts, so I’ve got Summer, Autumn and Winter clothes squeezed into a small/medium bag because even with researching the weather it looks unpredictable – warm, rain, freezing, snow, strong winds. I’m stressed about not having everything I need already but it saves me baggage costs around the internal flights… although I probably should have just paid for checked in luggage for less stress! 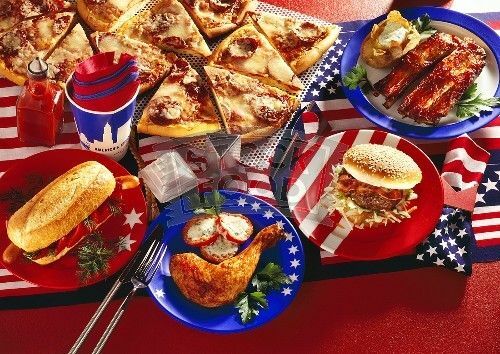 1) M-Anne vs Food – Try an American classic… Mac n Cheese? Buffalo Wings? Hot dog? Probably something meaty! 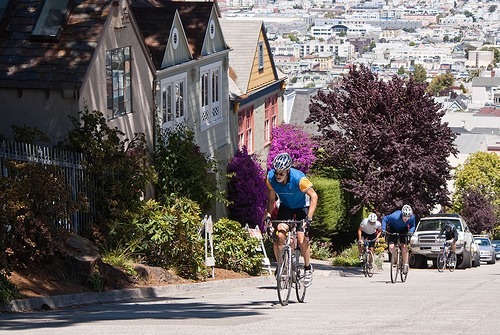 2) Ride a bike around San Francisco. Now that’s going to hurt. 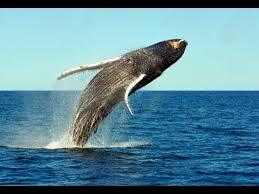 3) See a Whale!! It’s probably number one on my life bucket list. There’s a place in San Diego I can try to do Whale Watching so fingers crossed! 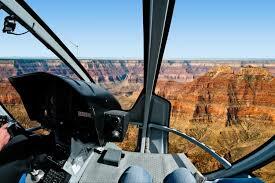 5) Helicopter Ride across the Canyon. This is going to hurt my budget but I’ll probably never get the chance to again so let’s do it! 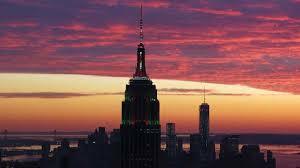 6) Watch the Sunset from a really tall building. 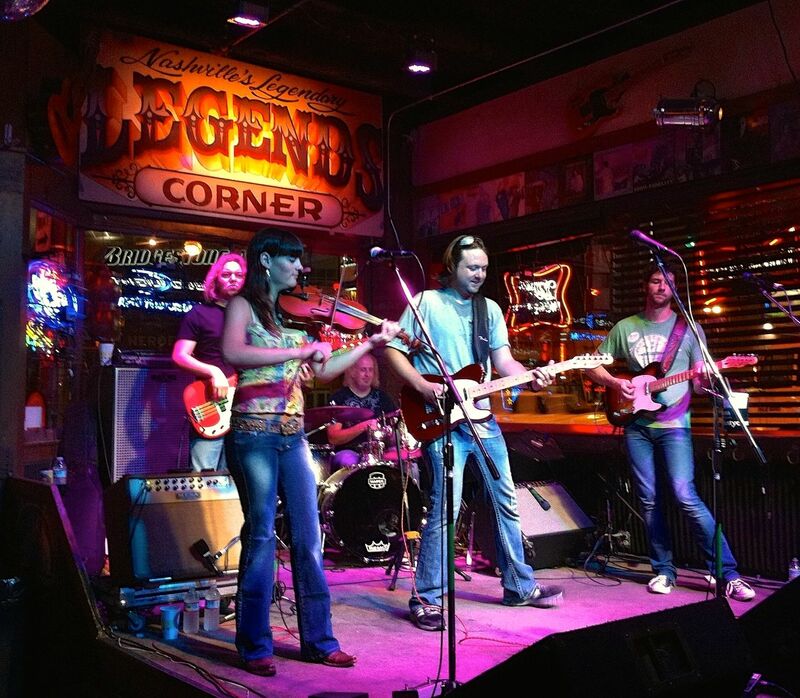 7) Watch live Country Music in Nashville. 8) Take too many pictures and videos and then make a video at the end of my trip. So I’m signing off now as they’re boarding my flight… wish me luck! ← How I﻿ travelled around 11 countries in Europe for two months for just £2,200!